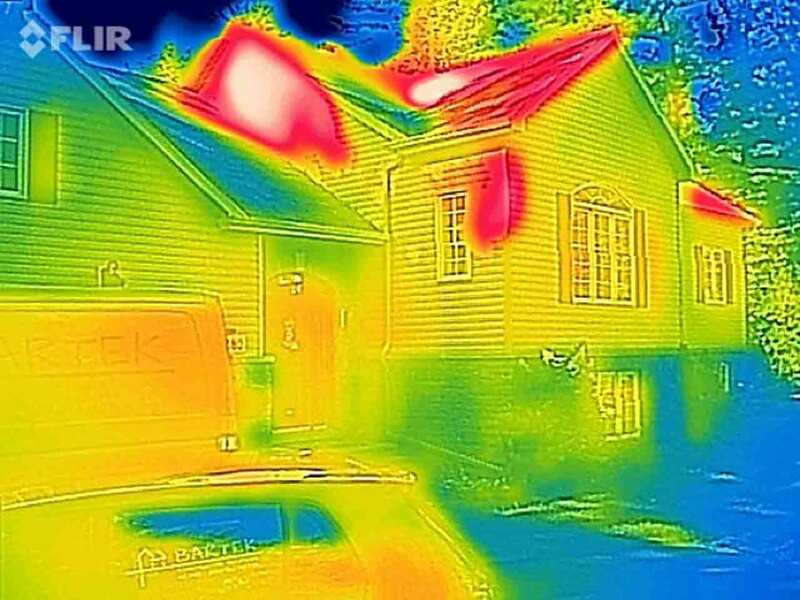 A detailed inspection of the entire building from the inside out with the Fluke Infrared camera to determine any leaks, heat loss, electrical problems, plumbing problems or simply missing insulation. 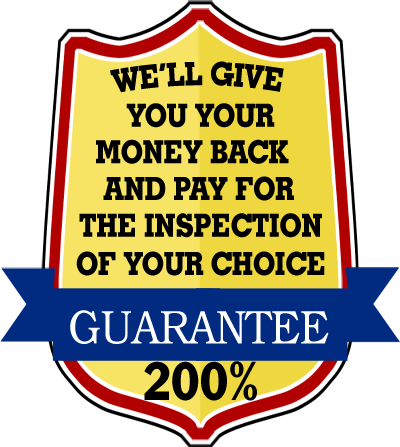 You will decrease the risk of hidden surprises with our home inspection. 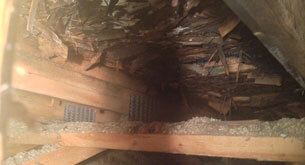 Home inspector verifies attic space for signs of leaks and mould in the attic!. 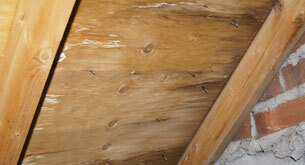 Looking, from outside the roof looks fine, but looking in the attic we can discover ongoing mould problem! 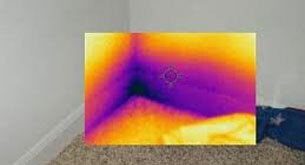 Home Inspector verifies corners which are the common places to find issues with moisture and water infiltration. 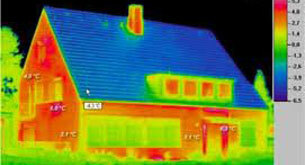 Home inspector can see problems without invasive demolition and can find exact areas that need extra insulation. 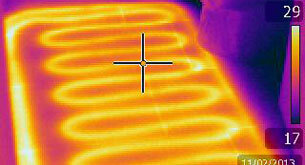 Home Inspector with InfraRed camera shows that the doors are the biggest heat loss source. They should be maintained regularly and weather striping replaced. 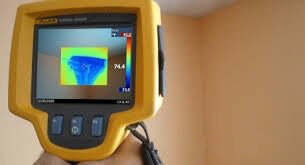 Home Inspector with the infra-red we can detect even minor water infiltration. 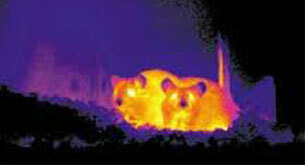 Home inspector can also spot the unwelcome guests with the help of the infrared camera! 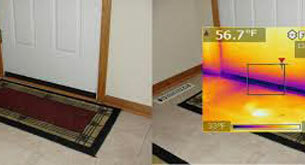 Home inspector can detect problems during home infrared camera. The heating wire should be minimum 6" from the toilet. This installation could cause sweating or even crack in the toilet. Home inspector can point to obvious issues. 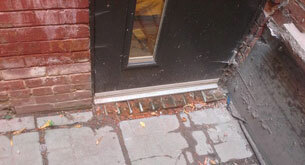 The sills for doors should be made of one piece stone or concrete. Doors below ground level should have a drain pit to allow water run-off. Home Inspector can determine the reasons for the brick damage. 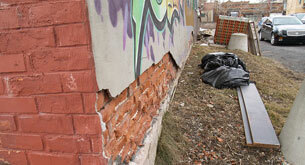 Water infiltration into the bricks (due to faulty roof flashing) will cause brick to scale and fall apart. Wall ready to fall! Home inspections by a professional Home Inspector can uncover major structural issues. 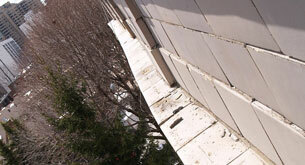 Bad flashing job will lead to deterioration of the wall even to the point of falling! 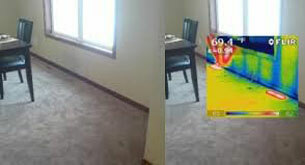 Home Inspector, with the aid of the infra-red camera can see potential problems, that are not visible to the naked eye. Inspection Exterior and interior thorough Inspection. Photographs Pictures of the key issues. We Will Negotiate with Your Insurance. I highly recommend Bartek Inspections without any reseravations. They gave me the hope and confidence to purchase my first home. Karol Bartnicki, owner, is a true and honest professional who takes a great deal of pride in his work. Furthermore, he takes his work personally and therefore, cares about his clients over all well-being. 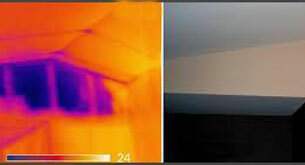 The Bartek Inspections provide a very thorough, detailed and professional report consisting of images and a clearly written description of what is at fault in the home being inspected. You will be left with no questions, just answers and evidence on whether or not to go forward with the decision. 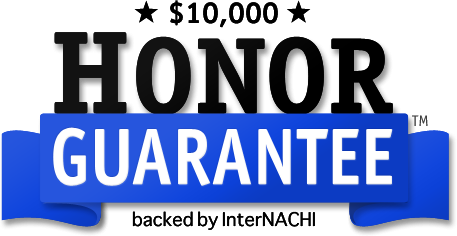 It is rare to find an inspection company that possess the combination of experience, knowledge and expertise. Moreover, a company who cares enough to clearly and concisely articulate the detrimental impact purchasing a home can have on the individual or family if it is not safe or secure structurally. 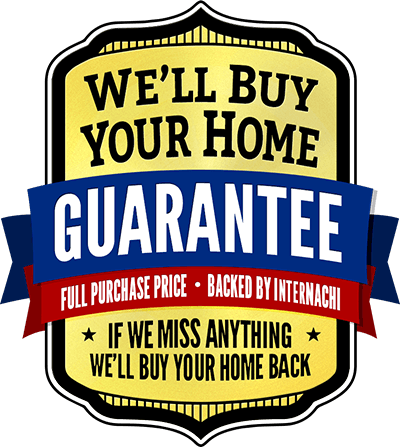 Please do not hesitate to select this company for your current or future home inspection. Prof. Dr. Oxford York, Ph.D.
"I can definitely say that I'd recommend Bartek Inspections to anyone. After inspecting our new building; Karol provided us with Inspection Report; executive summary, illustrations, implications and photos were very thorough and professional. His expertise and construction knowlegde saved as from making a big mistake. There were so many things to be corrected. We are very pleased with the results!" Let our report and expertise exceed your expectations.